Sarah Brown discusses key public health issues related to vision health. Dan Roberts provides callers information on how to find vision support groups. The hosts discuss their optimism for the future of individuals with vision problems. 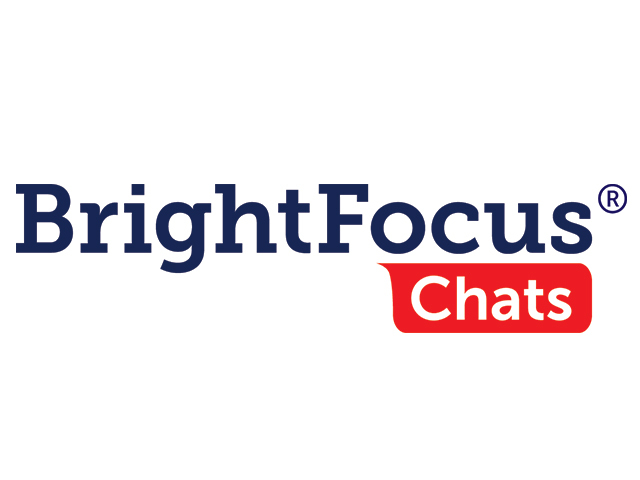 BrightFocus Foundation held an Access Live event featuring Sarah Brown and Dan Roberts from Prevent Blindness. The main topic of discussion focused on eye health advocacy. The hosts provided important information regarding blindness research, education, and prevention.